Corporations have come a long way from considering community outreach a marketing move or a passing trend. Although some began the programs as a strategic move to gain trust for the smooth running of projects, many are now understanding that development and infrastructure can go hand in hand with the community well being. Organizations are reassessing their stakeholders relations and are feeling as answerable to the communities and the environment as they do to their stockholders. 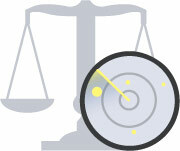 They are changing the way they think of the bottom line and are realizing that goodwill, trust, and reputation can sometimes be worth as much as equity. One exemplary organization that is leading the community relations programs is our client Lafarge Canada. They are a member of LafargeHolcim, the world’s leading manufacturer of building materials, operating in over 80 countries. 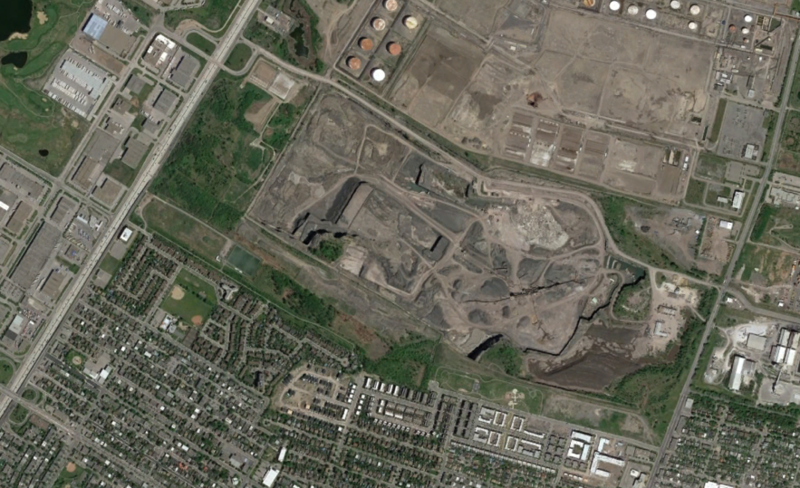 On August 30th we had the opportunity to visit one of their quarries in Montreal, Quebec, and learn more about how they are going above and beyond what’s required to ensure the well being of their stakeholders. 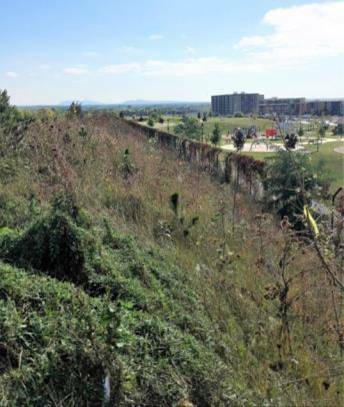 The quarry, built more than 100 years ago on the outskirts of the city, now finds itself surrounded by residential housing. But Lafarge is tackling the challenge well and has taken upon itself the responsibility of avoiding residents disruptions due to its operations. For example, it has taken this aspect into consideration each time an equipment redesign or reconfiguration has occurred, the goal being to reduce nuisances like dust, mud, and noise. To avoid annoyance from blasting at the quarry, they have implemented a vibration control program, which decreases vibrations to less than 5mm/sec, way less than the recommended 40mm/sec. They are even providing and installing seismographs for anyone in the neighbourhood who wishes to monitor the vibrations at their homes. 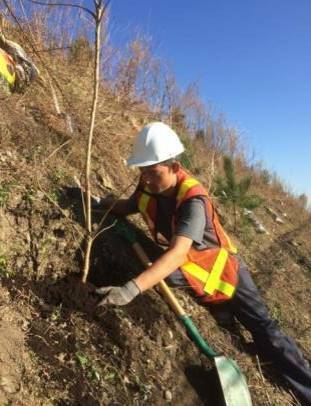 From planting trees at challenging landscapes to nurturing a culture of health and safety, Lafarge is working hard to ensure they operate in harmony with the surrounding communities. One initiative that is an excellent example of that is Lafarge’s cyclist safety program. Considering the health benefits of cycling and its low environmental impact, Lafarge firmly believes that cycling is a sustainable mode of transport for smart and green cities. They are collaborating with government, public bodies, and other key stakeholders to promote cycling as a viable and sustainable alternative mode of transportation. Due to factors like the absence of dedicated bike lanes and the inherent design of the large motor vehicles, cyclists are by far the most vulnerable on the road. 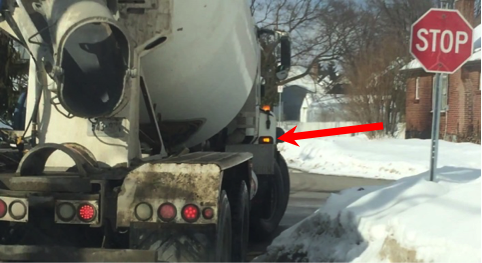 The issue is of particular concern to Lafarge Canada as its trucks are on the roads everyday. Their approach to promote safe cycling is to focus on 5 key pillars: Health Promotion, Infrastructure, Vehicle Safety, Driver Education and Cyclist Education. Educating the cyclists and truck drivers of each others’ perspective is the foundation of their strategy. Unaware of massive blind spots inherent in the design of large vehicles, many cyclists get hit trying to overtake the trucks. Lafarge Canada is raising this awareness among cyclists by organizing cyclist safety events at different locations from time to time. They are also training their truck drivers on defensive driving strategies for which they are tested every three years. To further ensure the safety of the cyclists, Lafarge has enhanced its trucks to better enable their drivers to see cyclists with whom they share the road and for the cyclists to proactively determine the intentions of the driver. 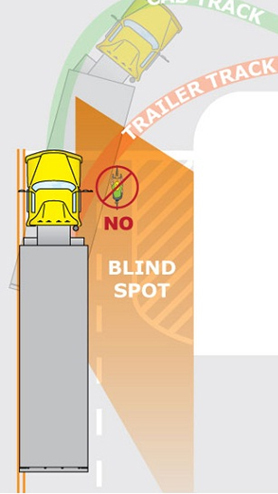 For example, they have added tripod mirror fenders and added warning signs at the back of the trucks to inform a cyclist of the danger of overtaking from the passenger side. Auxiliary lights in the middle of the truck have been added to inform an overtaking cyclist of the driver’s intention to turn right and side guards have been added to prevent bikers from running under the trailer in the event of a collision. These numerous changes required significant investments. The company believes that by being actively involved in cycling safety, they are part of building communities that are more accessible, more diverse, and more connected. Unaware of massive blind spots inherent in the design of large vehicles, many cyclists get hit trying to overtake the trucks. 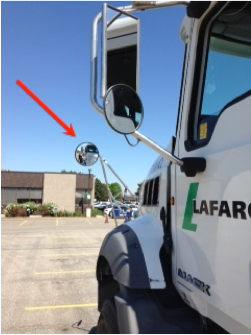 New tripod mirror fenders to help the truck drivers with blind spots. 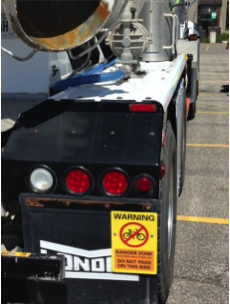 Warning signs at the back of the trucks to inform a cyclist of the danger of overtaking from the passenger side. Auxiliary lights in the middle of the truck to inform an overtaking cyclist of the driver’s intention to turn right. 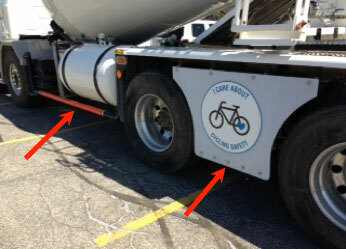 Side guards to prevent bikers from running under the trailer in the event of a collision. Reach out to us at info@nimonik.com if your organization is running community service programs worth spreading the word about.